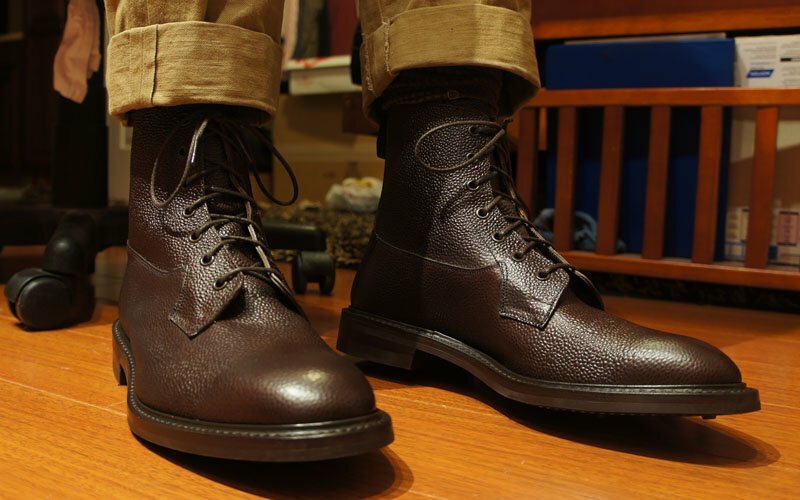 There’s a lot to love about boots. 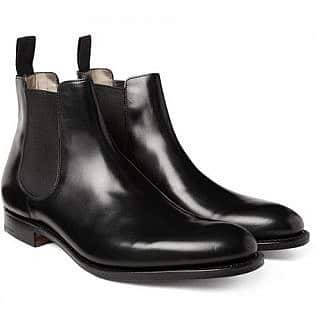 Not only can they add a badass touch to almost any outfit, but they’re also incredibly durable, standing up to wear and tear and looking better for it. 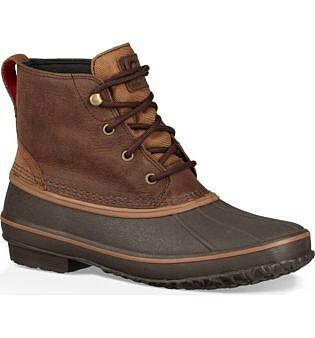 However, with so many boot styles and options available, finding your ultimate pair can be challenging. 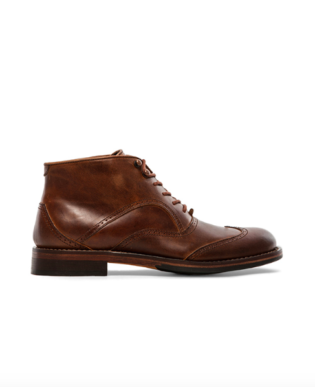 After all, there’s a lot to consider, including style, comfort, and quality. 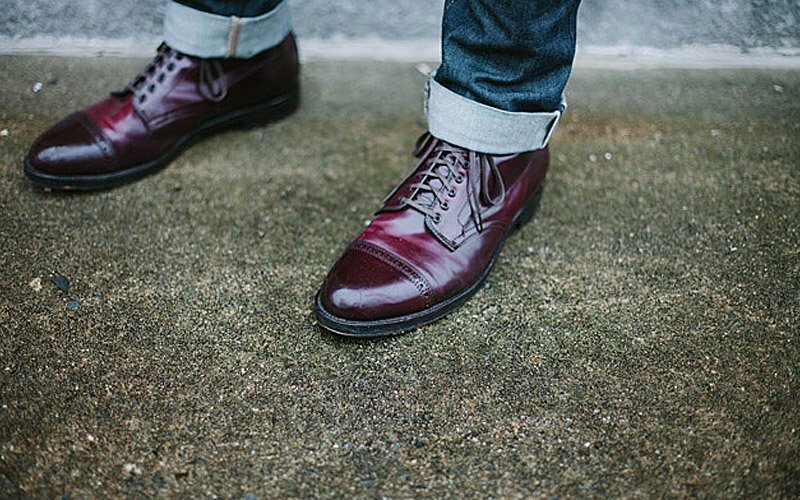 Luckily, we’re here to help make your decision a whole lot easier with a roundup of the top brands around. 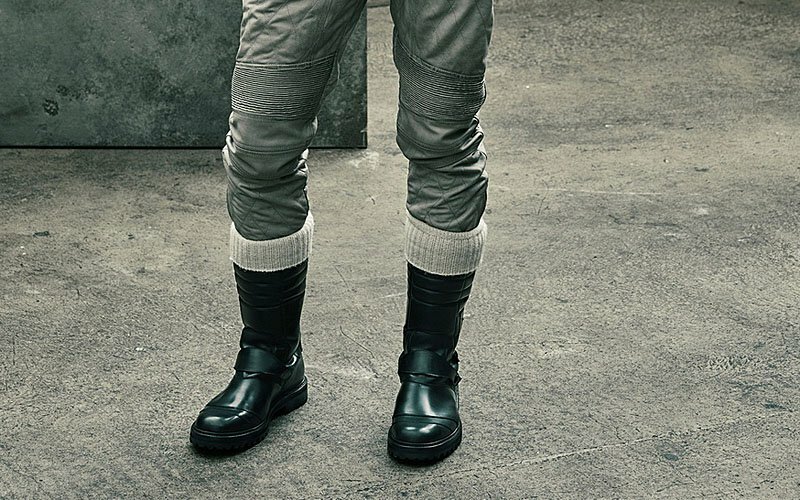 This is your guide to the best boots for men you need to know today. 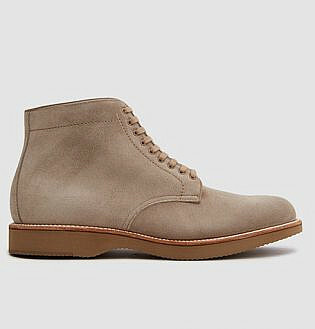 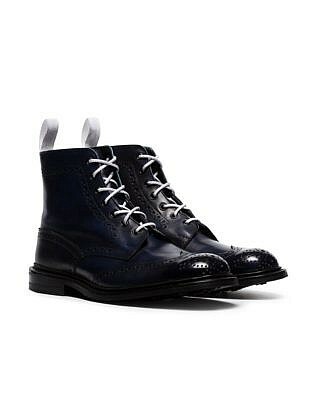 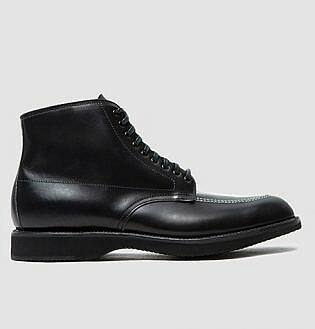 It’s almost unfair how perpetually fashionable some of Grenson’s boots are. 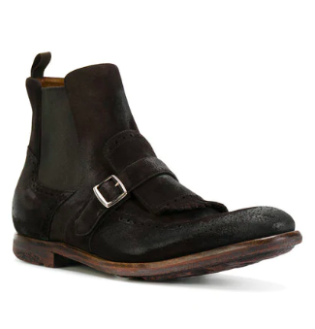 The company’s famous for both its scotch grain leather shoes and three-tiered welt styles. 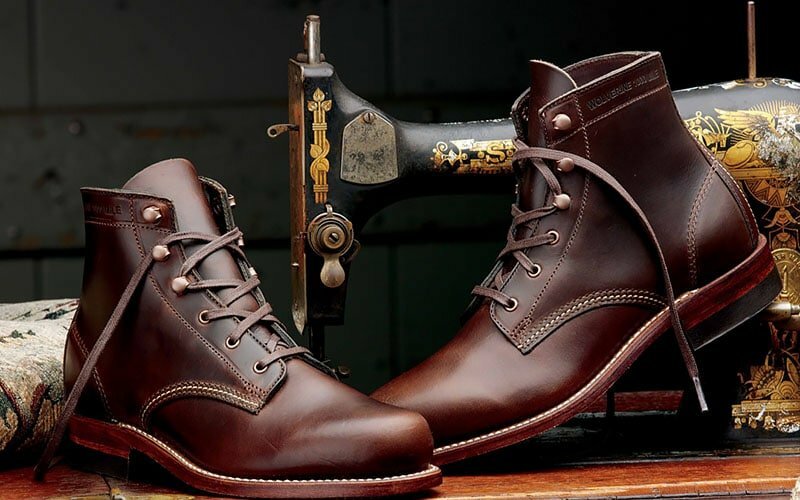 Here you have a brand that has been around since the mid-17th Century, with a range of shoes that are at once timeless and on trend. 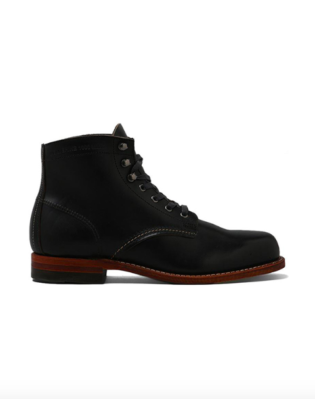 We suggest the Cosmo boot from the triple welt range for a boot like no other. 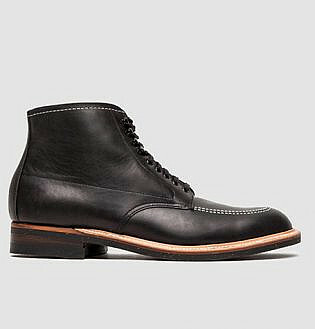 From the other great shoemaking region of the world, Alden of New England makes a style of boots inspired by the hardworking culture of Massachusetts. 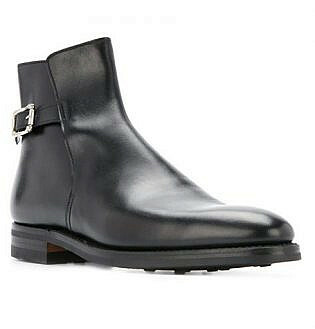 Founded in 1884 by Charles H. Alden the brand’s signature dress boots offer little in the way of embellishments, instead letting the graceful design and some simple stitching do most of the talking. 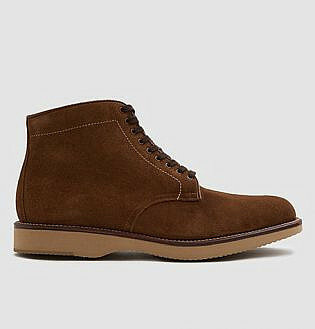 Like so many brands in this list, Crockett and Jones hail from Northampton in the UK. 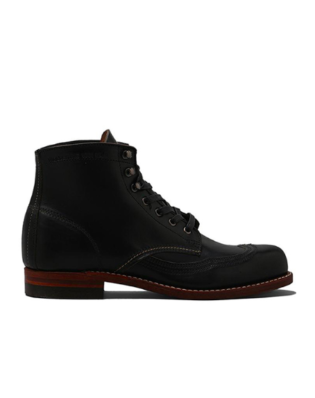 Also like many of the best brands, they are still making a range of boots by hand. 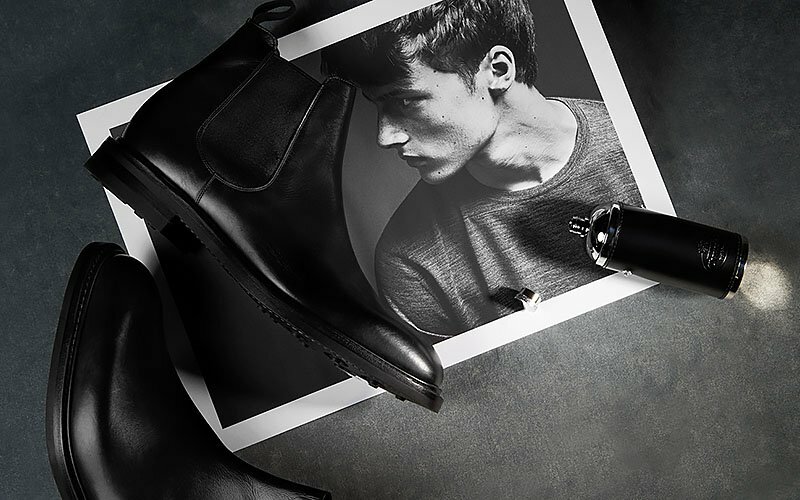 For a style that will impress, have a look at the brand’s Islay boot. 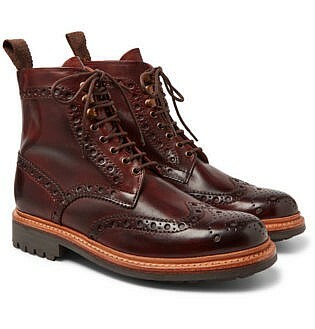 It’s a full brogue derby boot that manages to marry the rugged nature of a boot with the intricate elegance of a brogue. 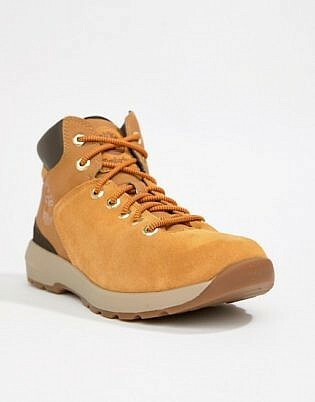 It’s the brand and style that was originally conceived as a rugged footwear option for guys working in the forests of New England. 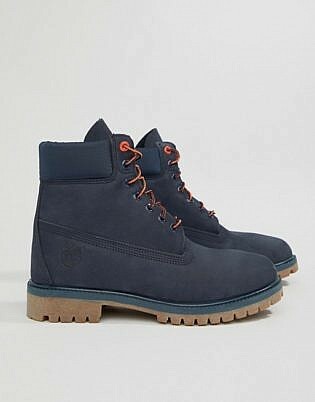 Today, the Timberland boot has become much more than that. 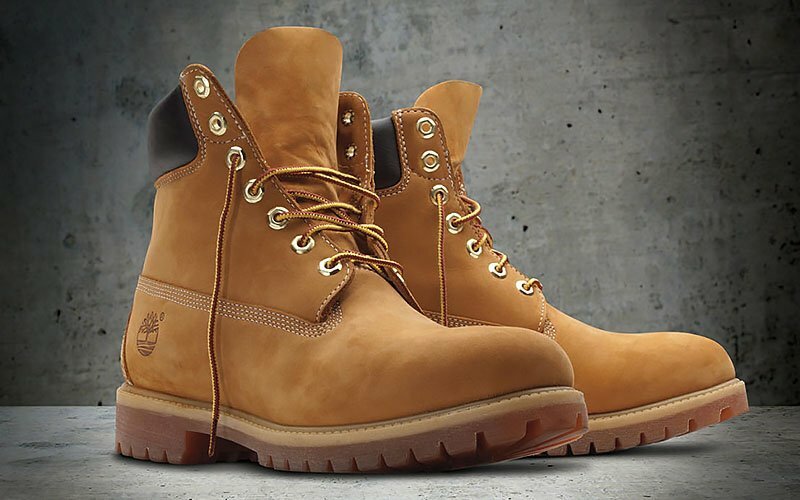 In the ‘90s, hip-hop artists began wearing the boot as part of their style, and it has since become an icon in footwear. 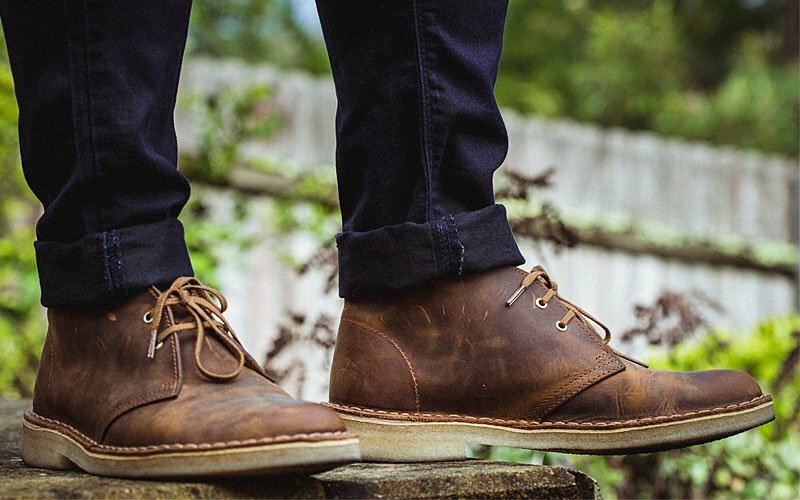 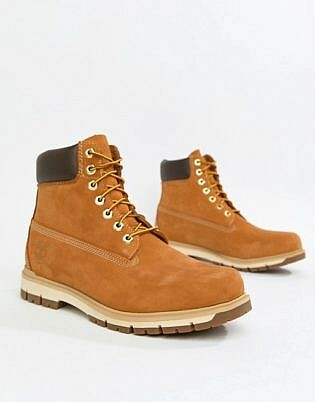 The Timberland boot has proved its worth as a fashion staple that’s both rugged and stylish. 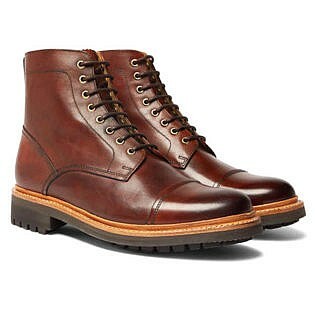 Practical, sturdy and elegant, three words at the centre of Tricker’s boot design principles. 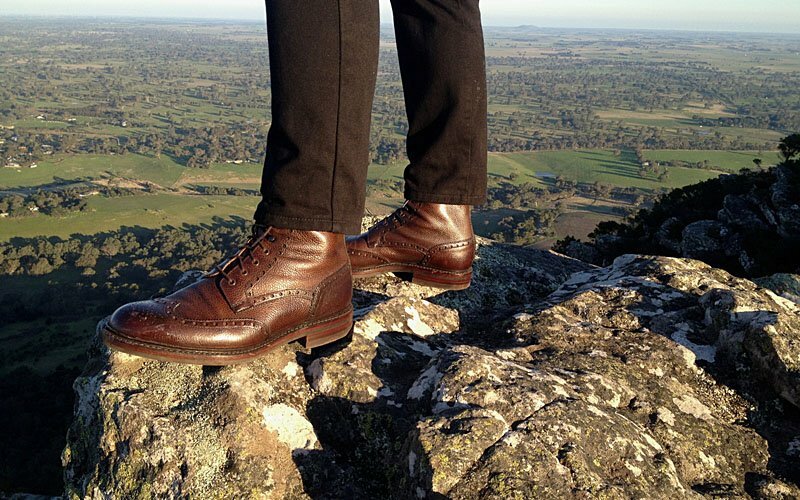 The brand’s country range reinforces these principles while looking unlike any other. 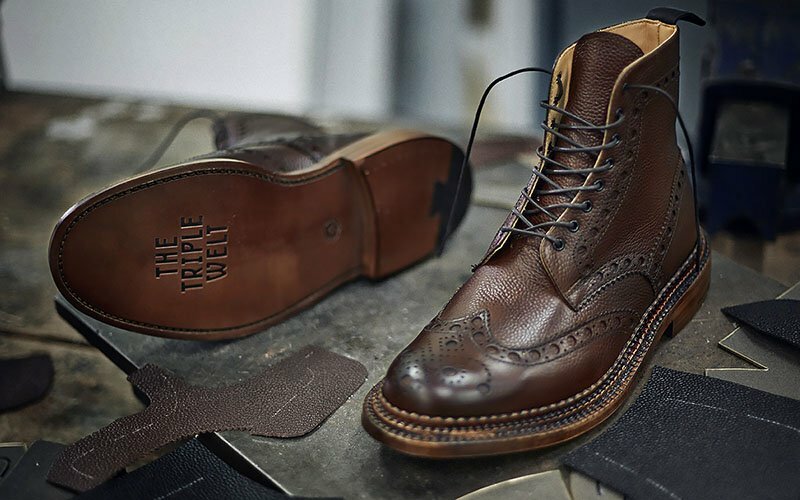 Tricker’s approach to manufacturing screams tradition, so each shoe feels unique as if it’s handmade just for you. 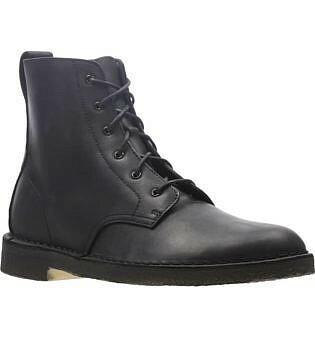 You get the feeling that very few brands make a product like this anymore. 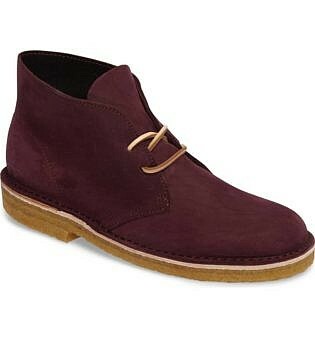 The company, founded in 1825, is perhaps most well-known for its style of desert boot. 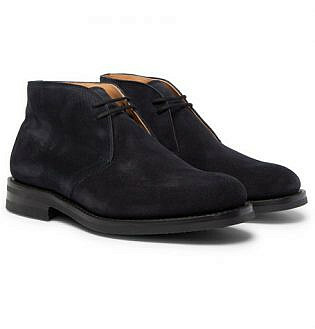 The story goes that when Nathan Clark went to the folks at home with his idea for the desert boot, he was told that it would never sell. 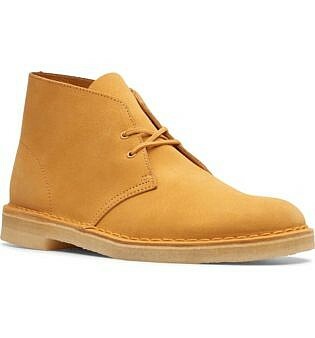 Almost seven decades later, and Clarks are still making this favourite. 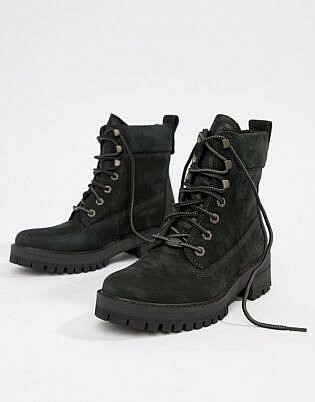 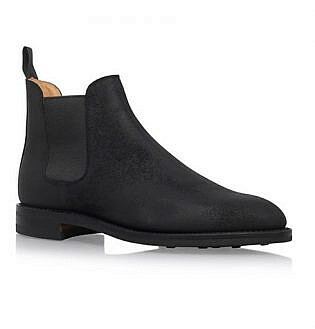 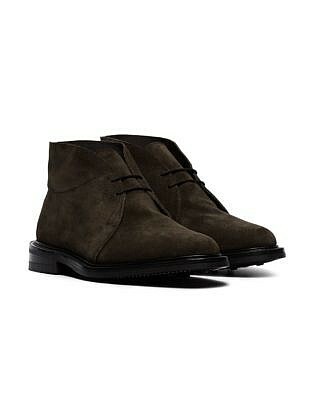 Minimalist in design, the suede or leather boots only improve their character the more you wear them. 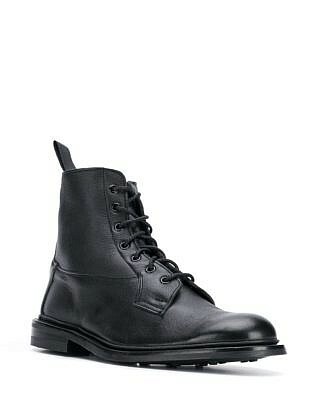 Another British label with a proud history, Belstaff’s signature boots owe their form to motorbiking culture. 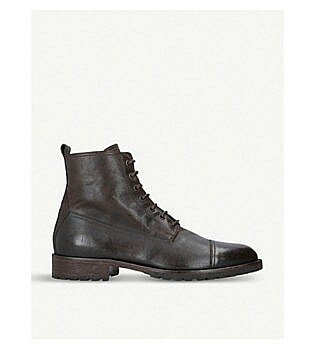 The classic Belstaff look is the black, brutalist biker boot. 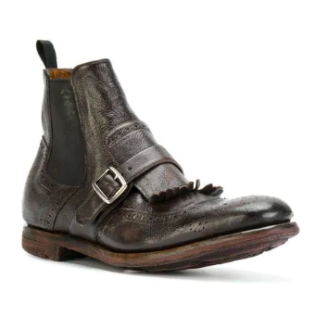 Although originally made for bikers and Amelia Earhart (the brand dressed the aviator in the 1920s), Belstaff boots today cut a stylish silhouette for any situation. 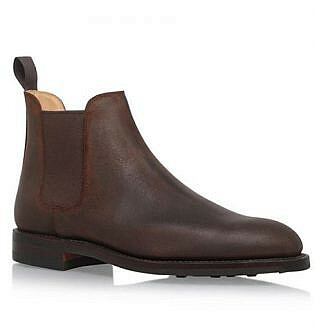 Here is a brand that has managed to reinvent itself throughout the years and remain relevant. 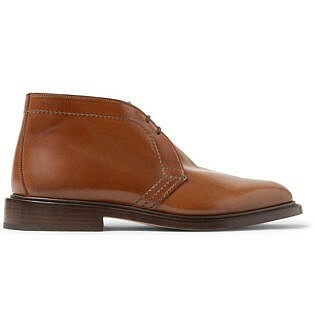 Church’s today make a massively wide range of shoe styles. 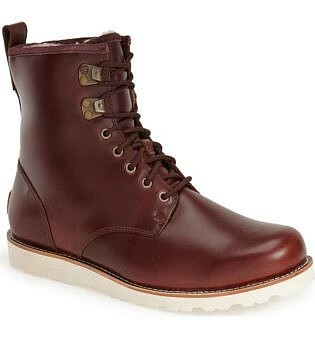 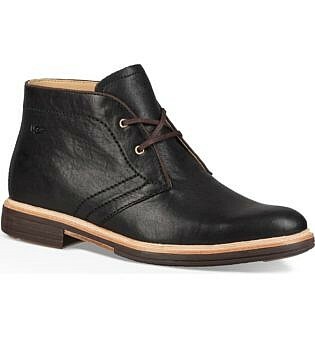 But, as with so many boots, it is the style that pays homage to the brand’s heritage that is clearly best. 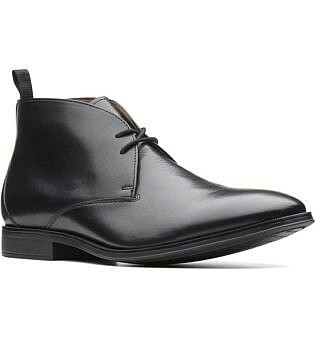 Church’s Shanghai style defined men’s fashion in 1929. 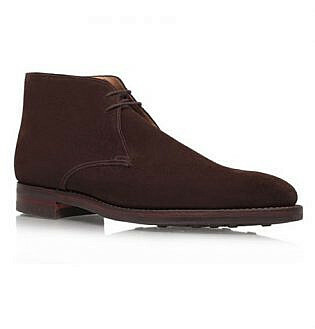 Today, it’s still a bold choice of shoe, that works well in a semi-formal setting. 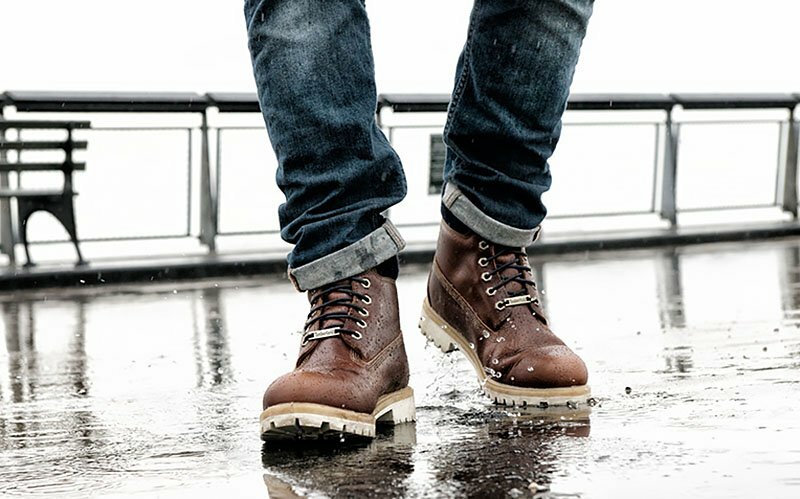 The Wolverine 1000 mile range is full of character. 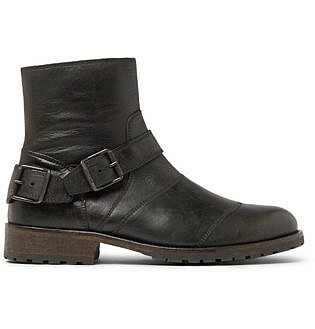 The higher heel and aged leather make for a boot that is fun and functional. 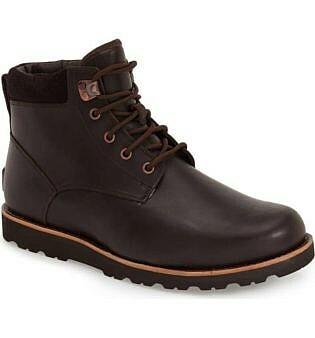 Pull on a pair of Wolverines and you feel like the hardest working man around. 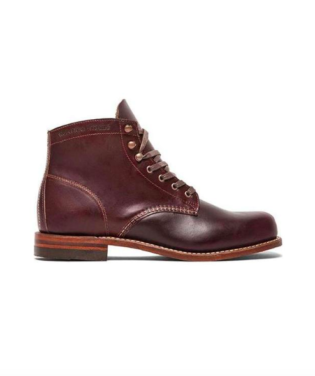 The 1000 mile shoe has its roots in the early 1900s and got its name from a guarantee that they will give you a thousand miles of wear. 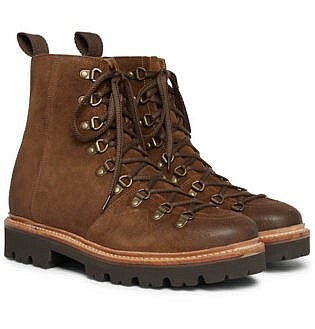 The classic Australian sheepskin boot is where UGG draws its inspiration for its signature shoe. 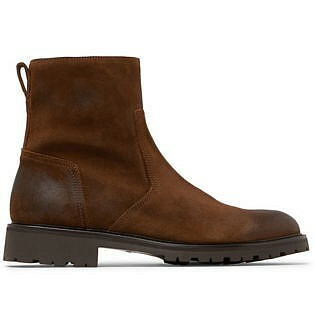 There is some dispute as to whom the ‘Ugg Boot’ trademark rightfully belongs, although UGG’s take on the style is iconic. 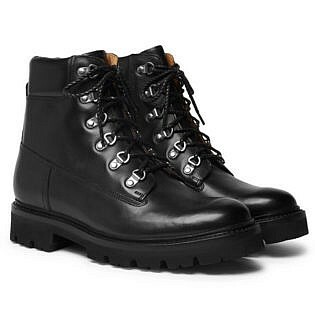 The boots are not only a statement of style, but they also keep you warm in the winter. Today UGG makes more than just the classic sheepskin style, although its entire range takes cues from the original idea.